Book a rental car and discover the US state of Louisiana. In Louisiana you will enjoy swamplands and plantations as well as metropolises with music and culinary specialities. Get behind the wheel of your rental car and cruise through New Orleans. 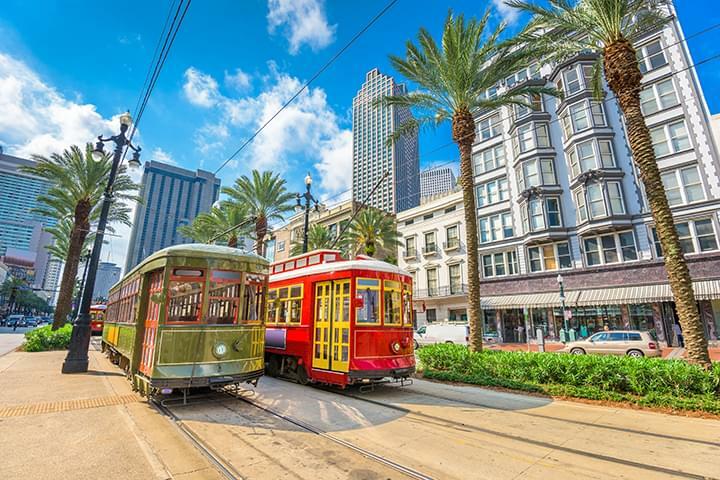 Discover America from a completely different side by rental car, because Louisiana is a melting pot of different influences and cultures. So what are you waiting for?! Visit our portal Driveboo.com and book the right car at the best price for your trip. With a rental car you will always be flexible and you will have an unforgettable time in Louisiana! 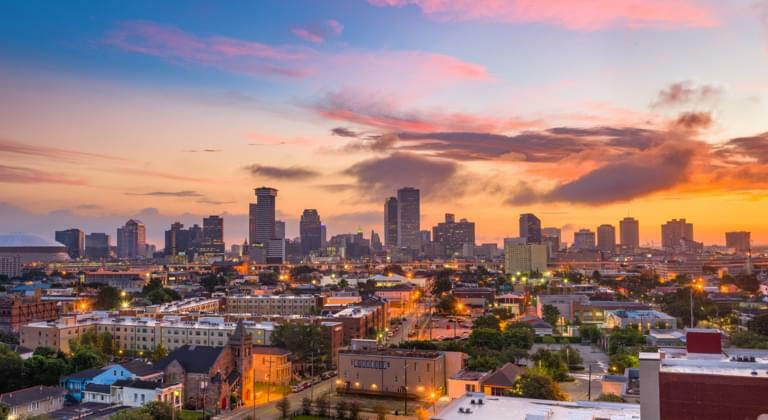 Embark on a road trip through Louisiana by rental car with your friends or family. On Driveboo.com you can select the additional driver option and take turns driving the rental car. If you book an additional driver all of you will be able to relax a little and enjoy the scenery during the trip. Which highlights in Louisiana should I not miss?